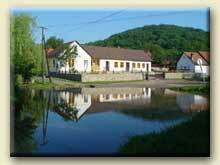 Jósvafő is situated within the National Park, in a narrow, forested valley. Its natural and cultural properties, the rich cave world and traditional architecture create a special atmosphere. The walk leaves from the Jósvafő entrance of the Baradla Cave and returns there after a three-hour walk through the village. As they walk visitors can observe the natural, the architectural and cultural environment, as well as learn about the traditional village structure and the tools and methods used in agriculture. 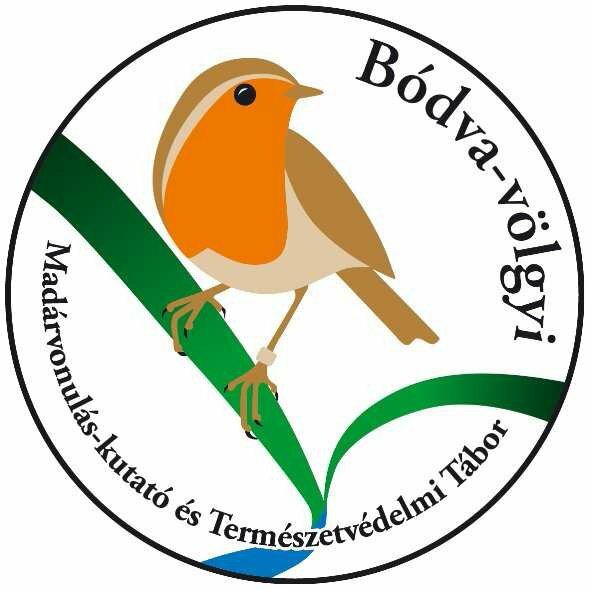 The principle route of the walk: entrance of the Baradla Cave - Tengerszem Lake - old village - village museum - water mill - belfry- reformed church - cemeteries - manor house - main square - Baradla Gallery - István Geregulys bee-keeping farm - entrance of the Baradla Cave. On advanced booking (one week ahead) you can participate in traditional bread baking.